How can I get Guake? 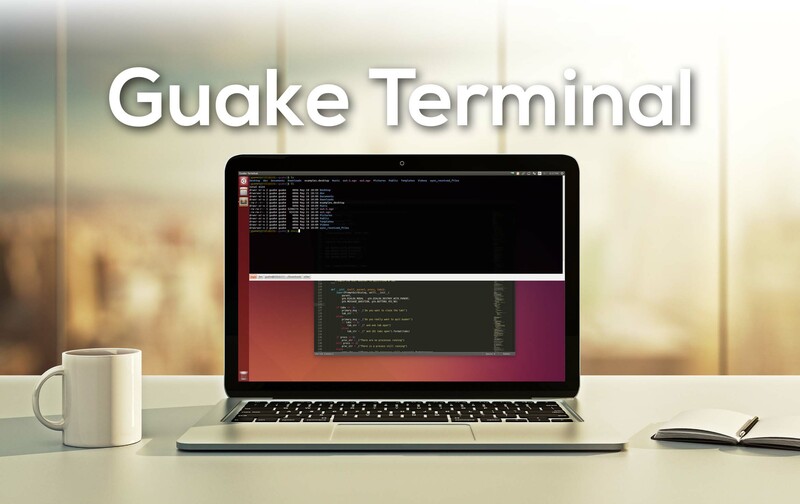 Guake is packaged by a large number of distributions, among which are Fedora, Debian, Ubuntu and ArchLinux, so please check your repo. Source tarballs are available; see the Release page. No software is perfect. To file a bug report, use the Issues page of the GitHub project. General information on how to compile guake can be found in the README.rst file. 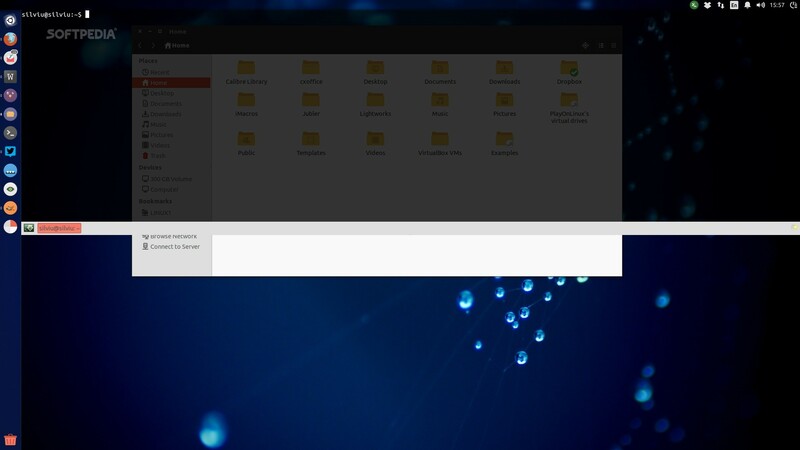 Want a feature for Guake? Contributions are welcome! 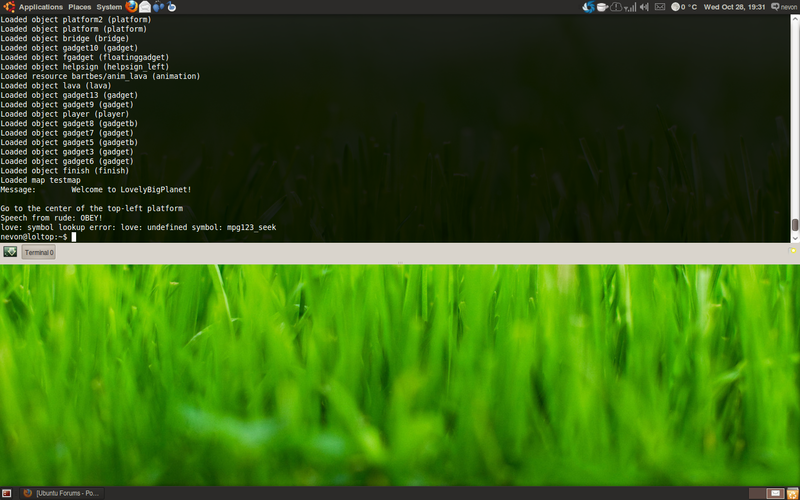 Guake is mainly developed in the Python language, and uses the GTK-2 binding. Don't hesitate to submit your Pull Request!